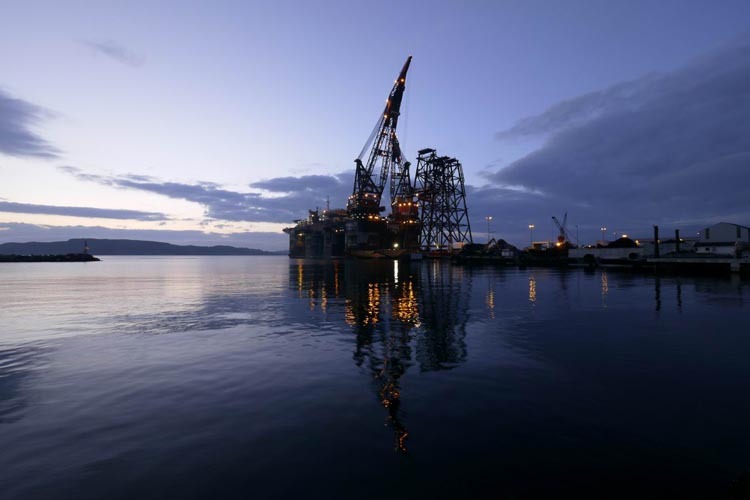 ConocoPhillips Skandinavia A/S contracted Heerema Marine Contractors Nederland BV (HMC) for the decommissioning, removal and disposal/recycling of 9 platforms within the Greater Ekofisk Area. 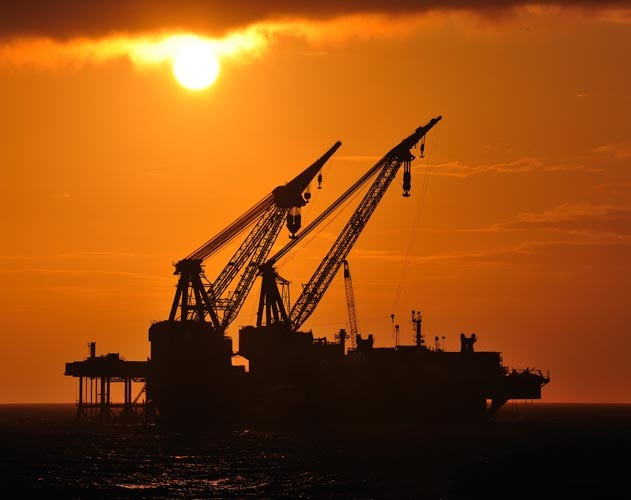 The work is scheduled from 2008-2014 and comprises the following platforms in the EKOFISK Field: EKOP, EKOR, ALBA, ALBF, EDDA, COD, EKOD, EKOW, EKOQ Topsides, EKOT crane and South Leg. 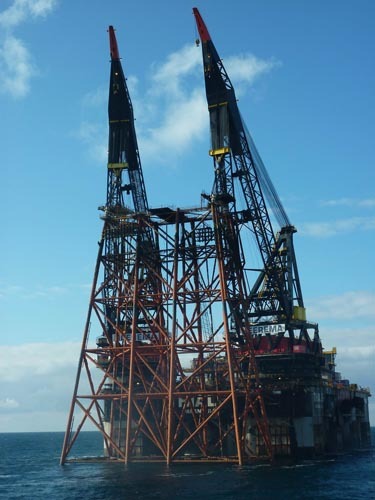 Also, the two Norpipe Booster platforms, 37/4A and 36/22A in the UK sector, have been removed under the contract. 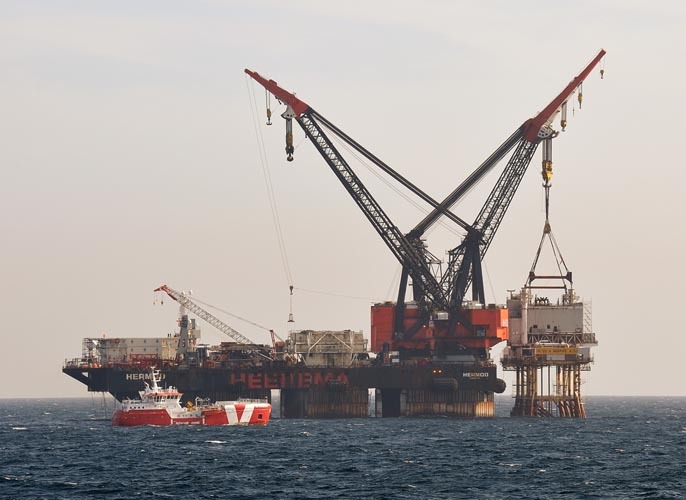 All removal work executed under the contract was carried out by the SSCV Hermod, SSCV Thialf and DCV Balder. 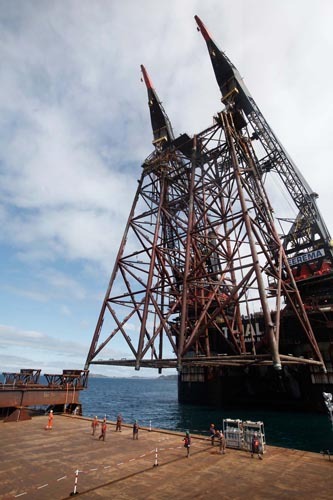 During the phase 3 topsides removal, inspections and preparations will be performed for the phase 4 jacket removal. 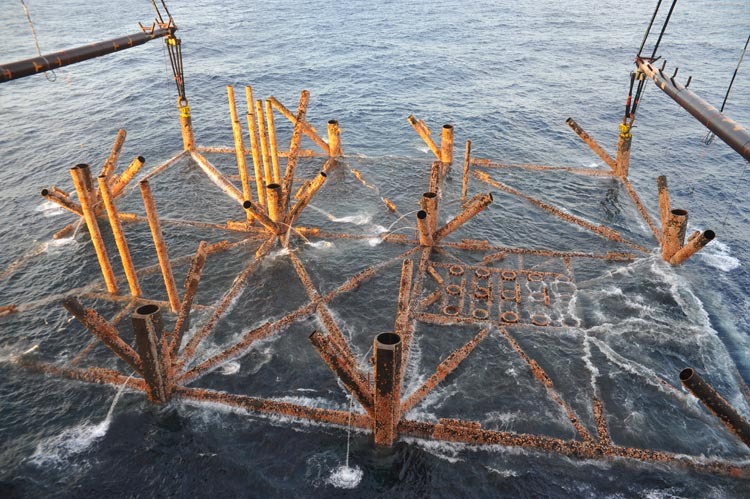 The waterdepth on location varies between 70 and 90m, the jacket weights vary between 3000 and 9000 mT and have been removed according the Single Piece Jacket removal methodology. 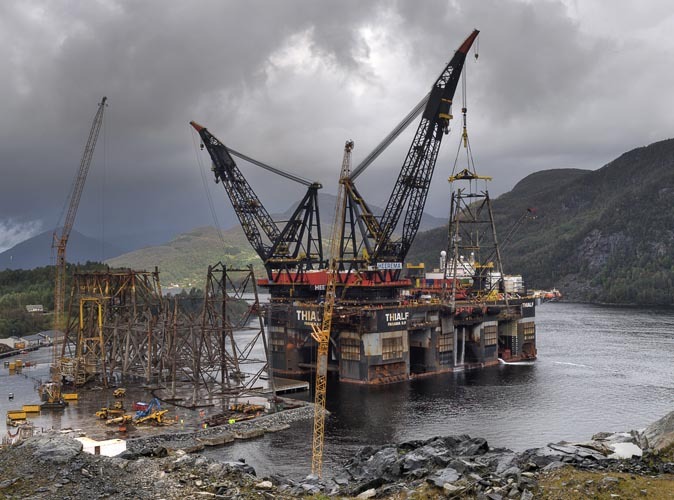 All platforms have numerous topsides varying between 6 and 16 per platform. 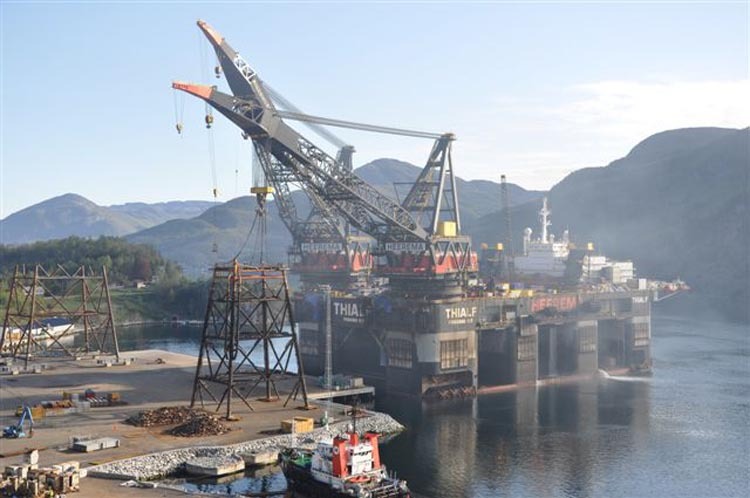 The topsides weight varies between 100 and 2000 mT, all topsides have been removed according the reversed installation methodology. 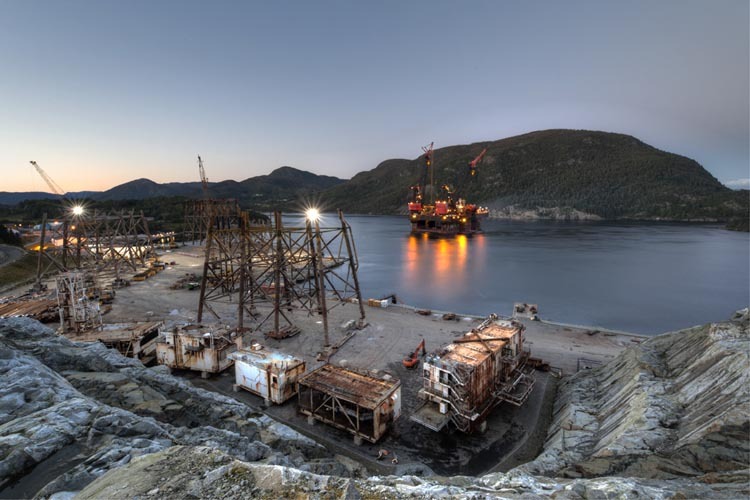 All work has been executed according to the highest Norwegian standards with a high focus on safety and environment resulting in an excellent safety record. "The contract for the removal of platforms in the Ekofisk area is the largest awarded so far in the history of HMC"